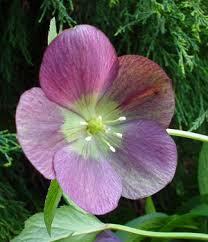 Hellebores "”Pink Baron’" Winter Rose. 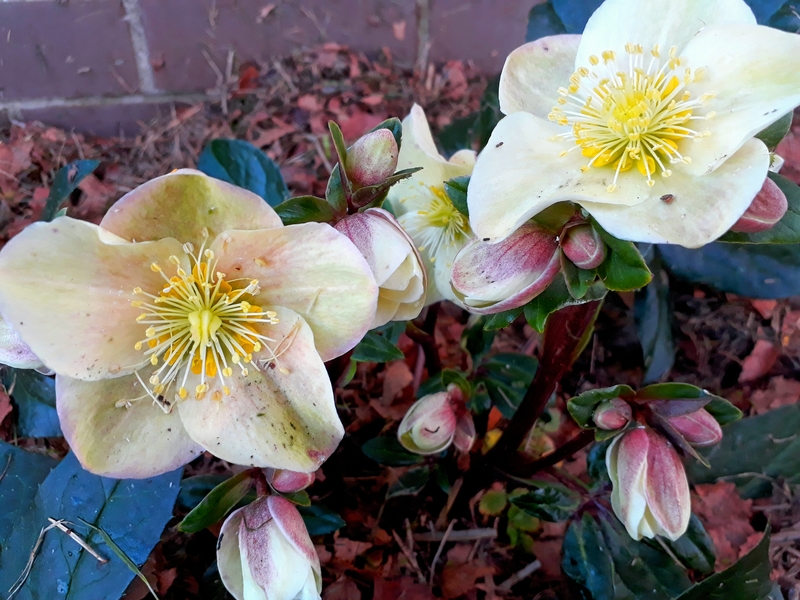 Home / Hellebores, Winter/Lenton roses / Hellebores "”Pink Baron’" Winter Rose. 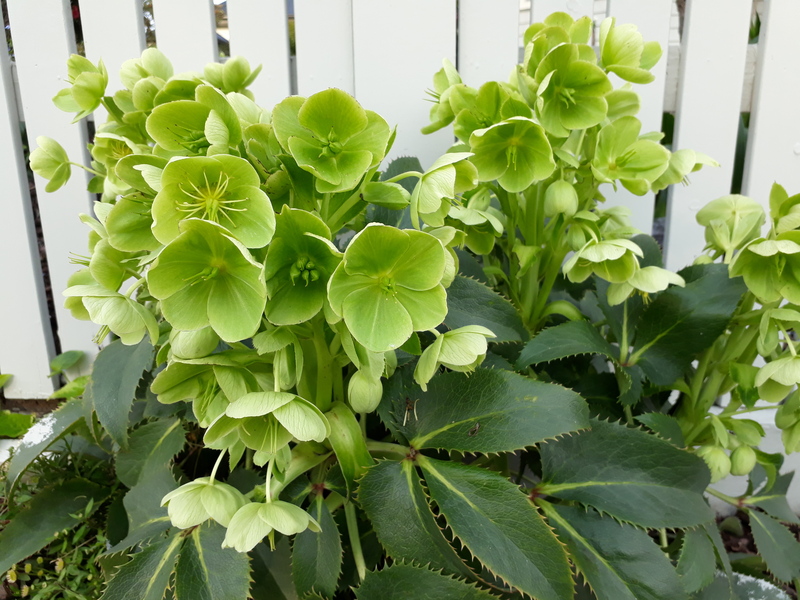 View cart “Helleborus orientalis 75mm pot. (Advanced), Delv from Nov 2018” has been added to your cart. 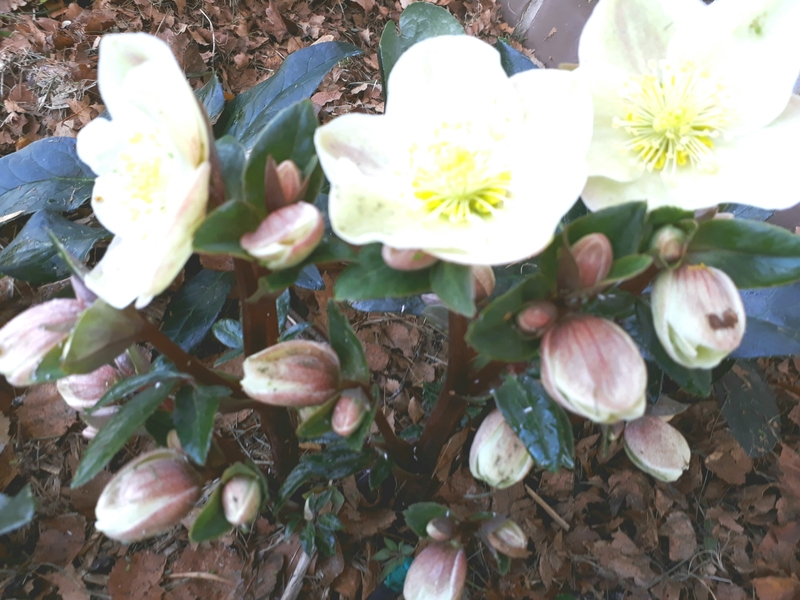 Hellebores “Pink Baron” Winter Rose. 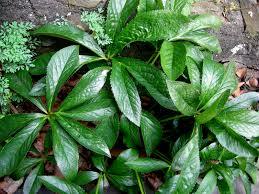 Also know as Lenton rose. round color. Alternatively interplant with Clivia and bulbs for a mixture of form and color.